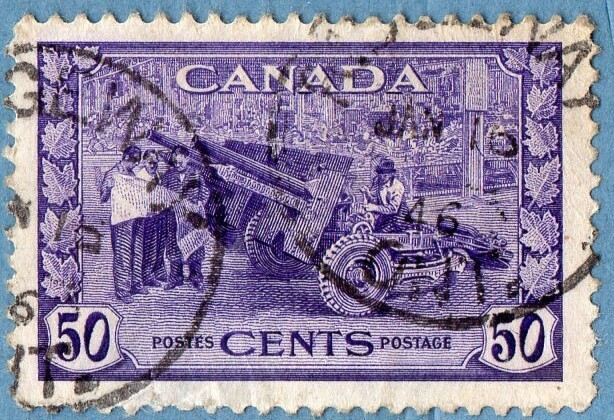 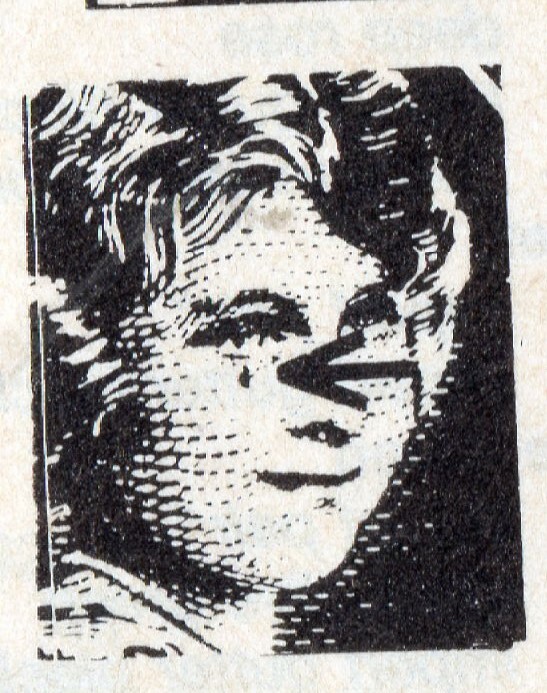 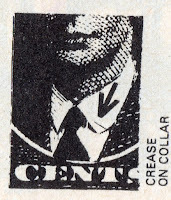 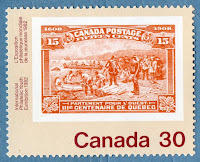 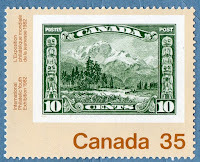 1967Stamps: They should be mine..! 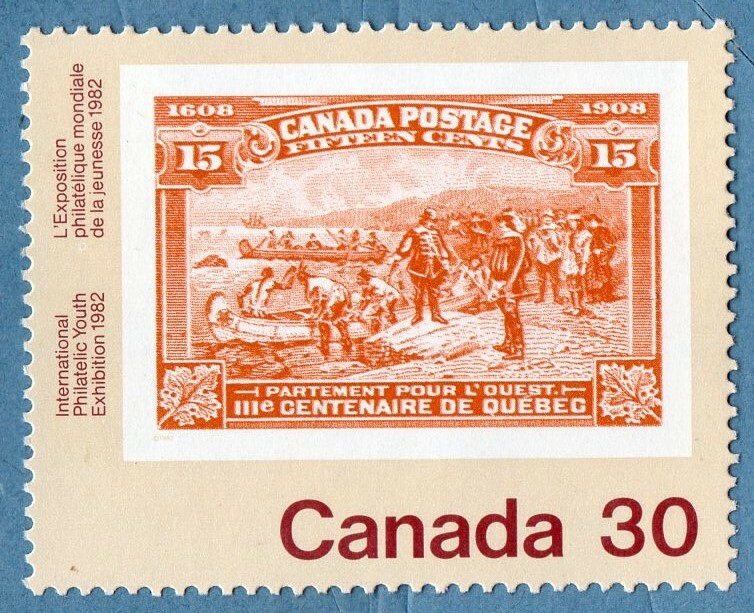 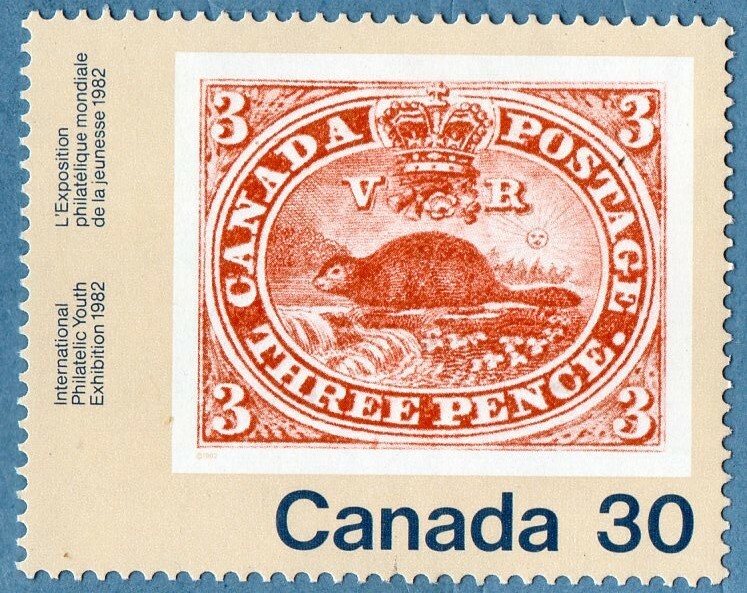 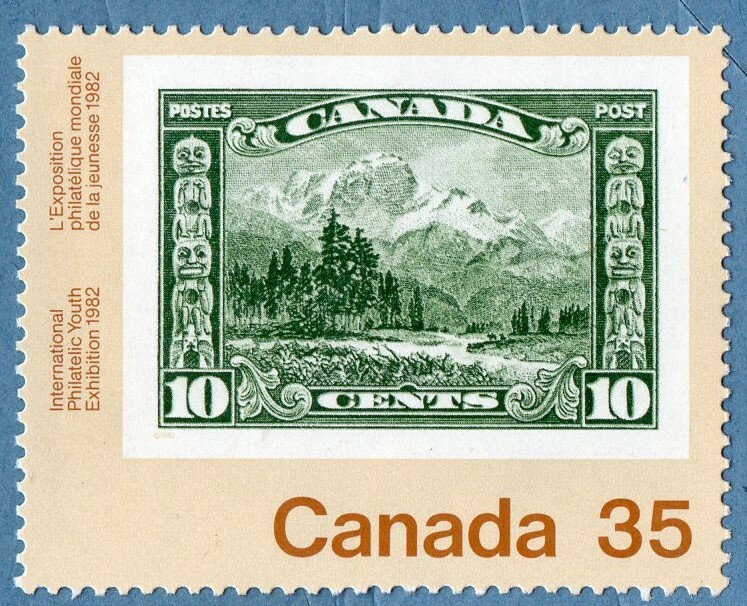 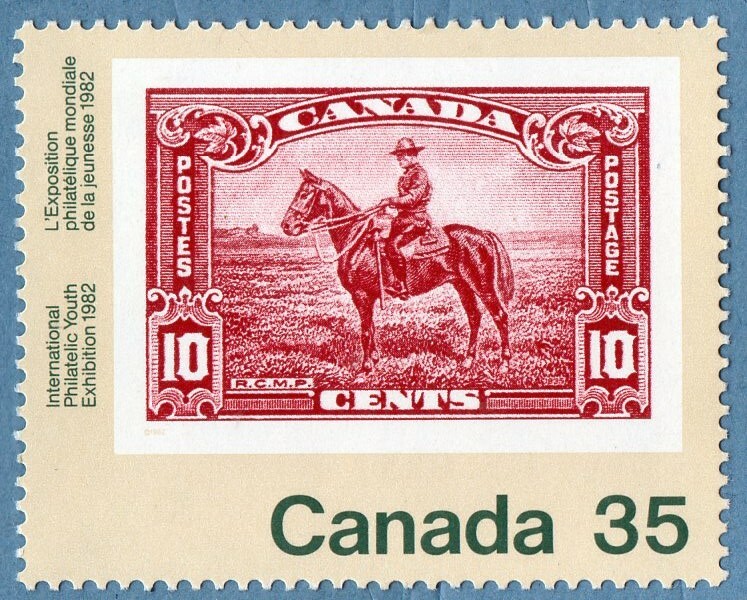 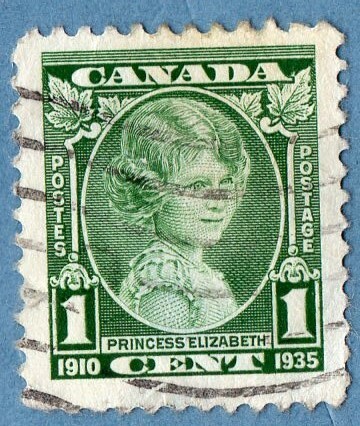 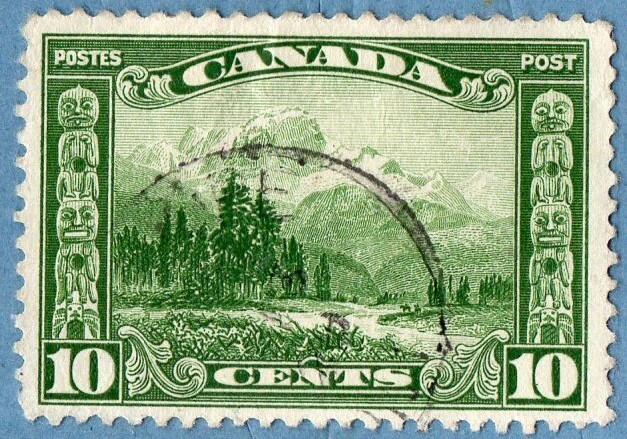 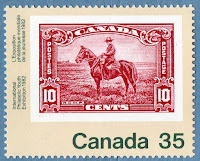 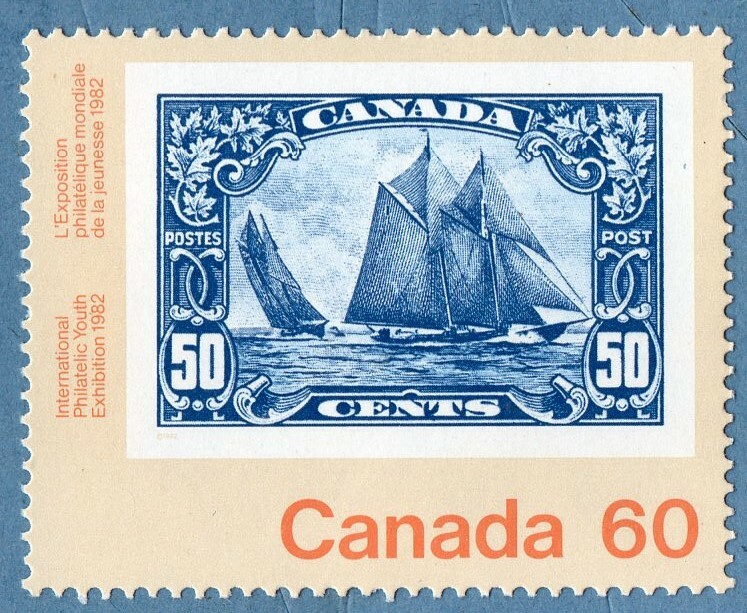 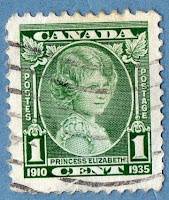 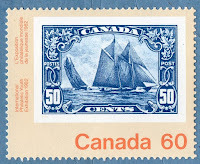 After this series , we have the two QV definitive series "Maple Leaf" and "Numeral" (depending on the presence in the inferior corners of small leafs or numerals.). 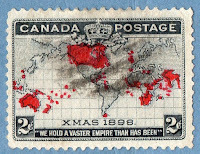 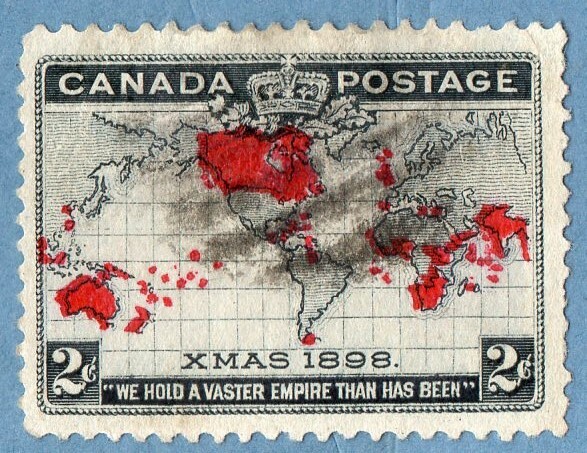 The stamp show us the Imperial Territories , but it present's also a left displacement of the Carmine...I think this should be normal... this is the Grey, Carmine & black stamp, but the one that is always searched is the Lavender stamp... 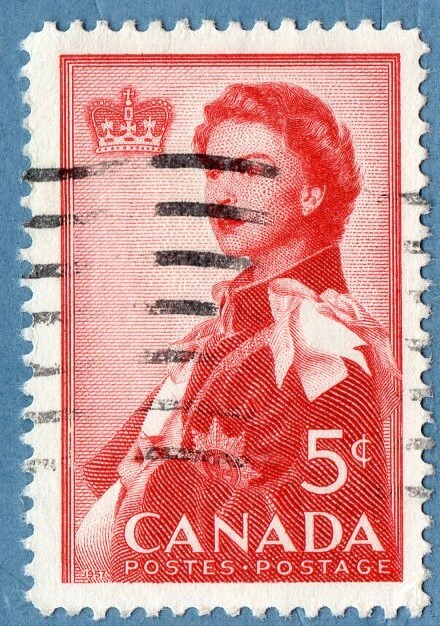 I read that it could be easily mistaken by some greyish shades and it is a very fugitive color ( exposure to light and other climatic variables, could spoil the stamp...)... the possibilities also includes several shades of blue from the blue to Deep Blue..
King Edward's Reign began in 1901, and the King's famous definitive series appeared in 1903... After that we have in 1908 the "Quebec III Centenary"
I want to apologize because I sometimes show stamps with some Rust spots... 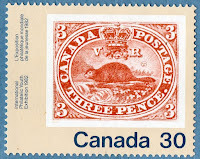 I know it is not very beautiful, it is not the desirable stamp, but if I have an empty space in my collection that could be filled by one of these "Rust" stamps, I don't think twice... the surprise for me was that , most people , actually 'Think Twice' !! 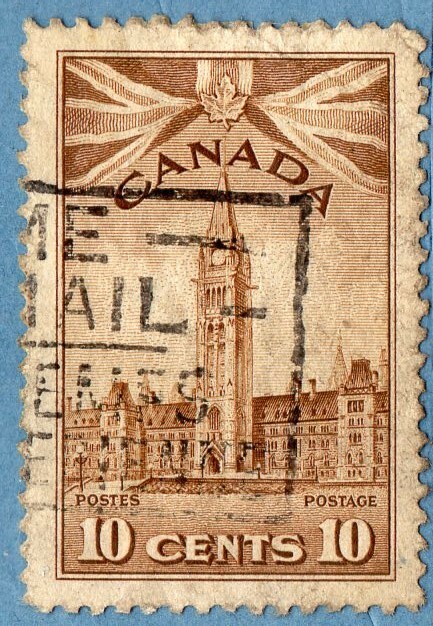 (I have a small story for the end of the post..).. 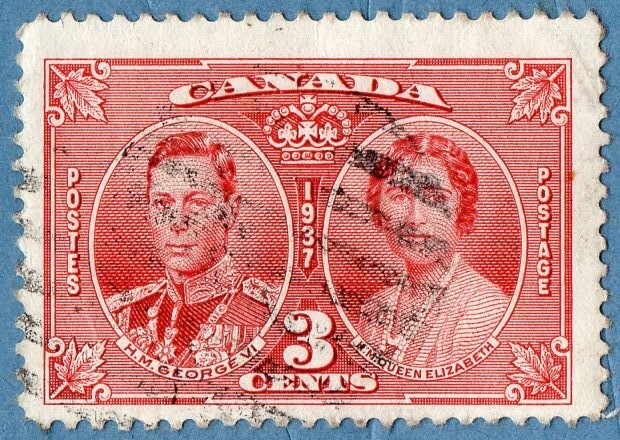 This series started to be issued in 1911 and ended with the 8c stamp in 1925 , because during all this time have taken place meetings of the UPU that altered the color specifications for each value, so new issues had to be done to fulfill the requested parameters..
1911/1925 "King George V" (18) [Engr (Robert Savage)][Recess] I will not present the codes, because they are many and it could be exhaustive..
Only the 20c and 50c are new to the collection.. the 10c presents a different Brown...the 4c, 8c,13c,14c and 1$ are still missing but I'm working on it.. 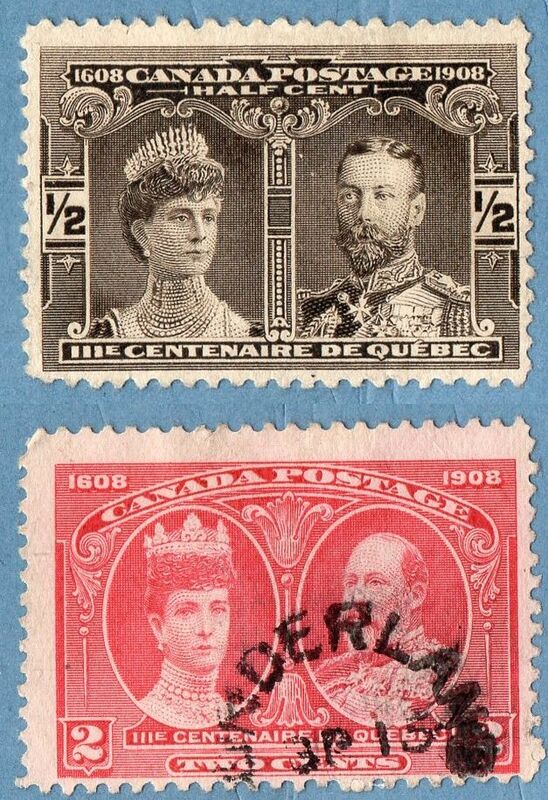 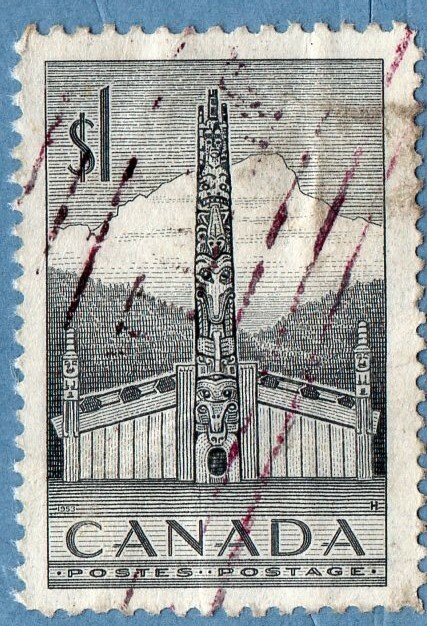 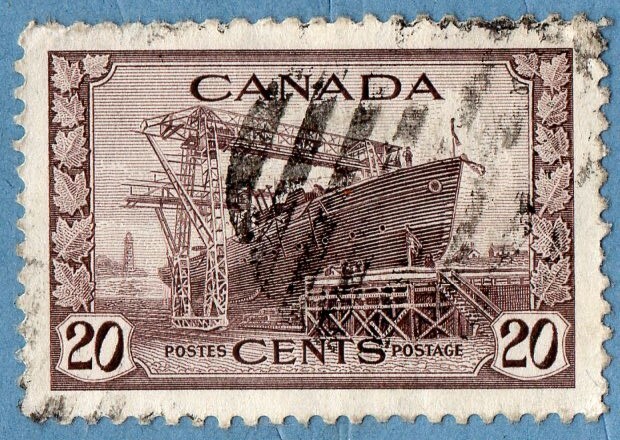 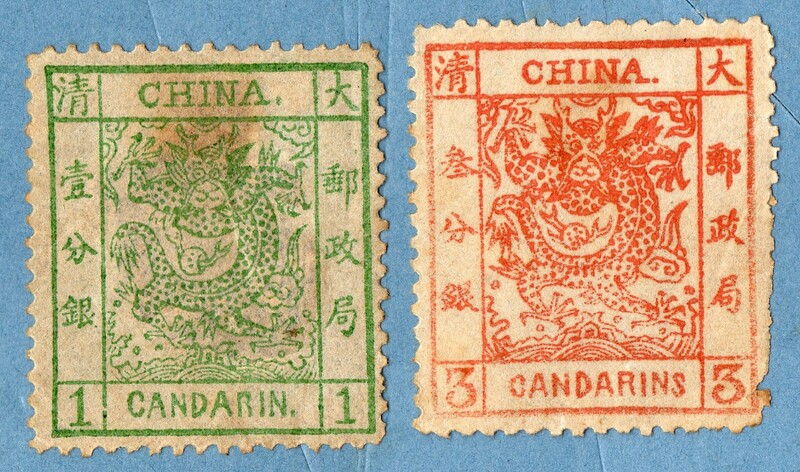 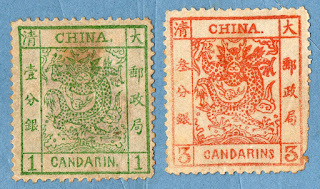 I actually prefer to have these two stamps, with rust, spots and damaged , than to have their empty space .... But opinions are opinions , and we should not discuss them! !